Office space with no limits. Let your business Thrive. 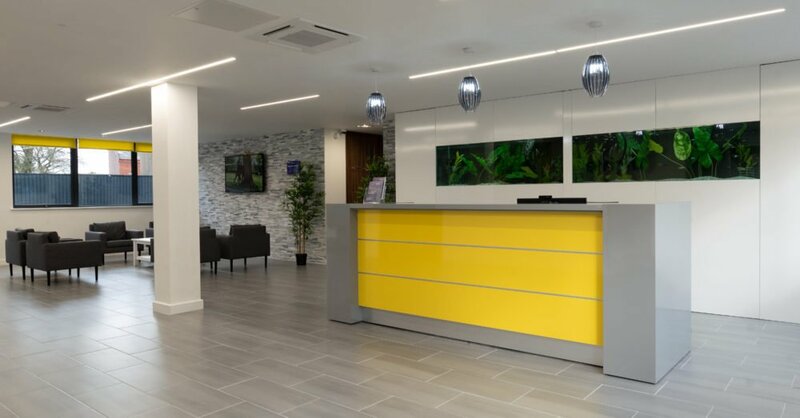 All our office buildings have a unique look and feel, ready for you to make your space within it that perfect environment for you and your team. Our office suites range for one to two man starter offices to suites able to accommodate much larger teams as your business grows. 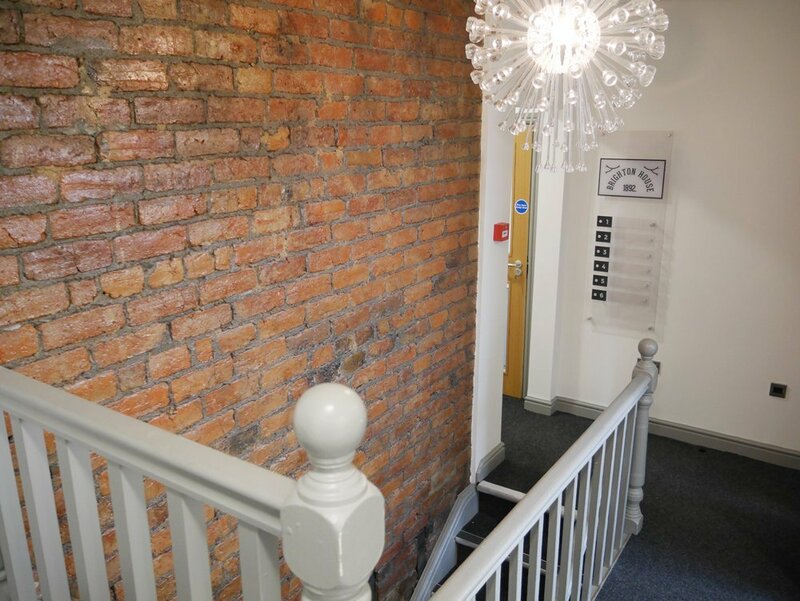 Our office spaces come with a range of features and amenities included, no hidden fees within our pricing. 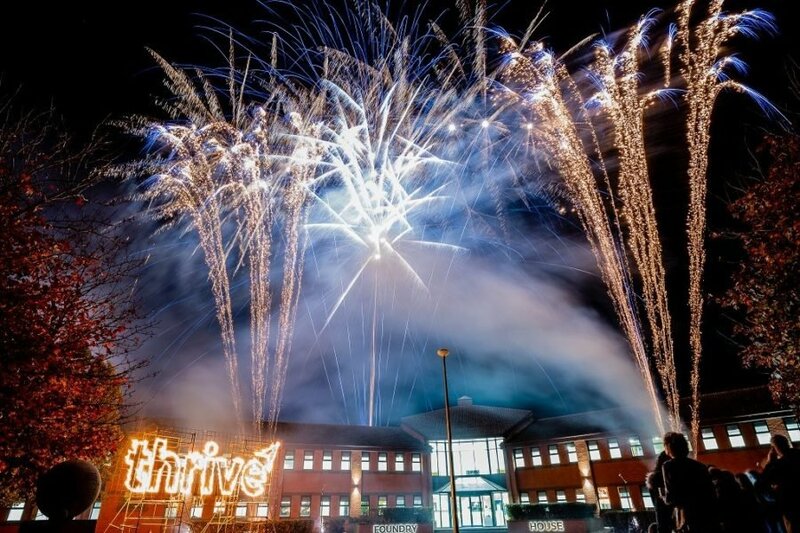 Check out each office to see what’s on offer! 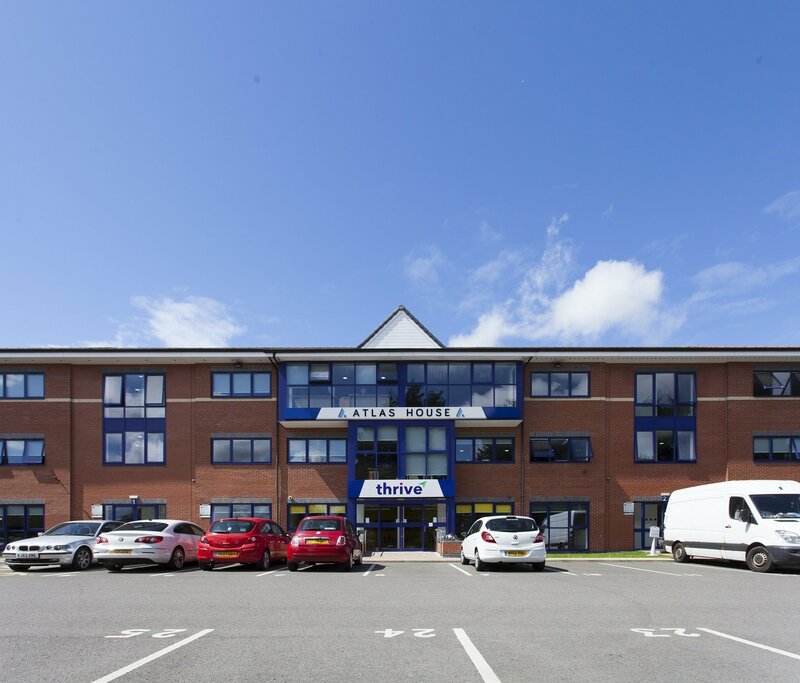 Thrive are proud to offer to the market a recently refurbished serviced office development at Brighton House. 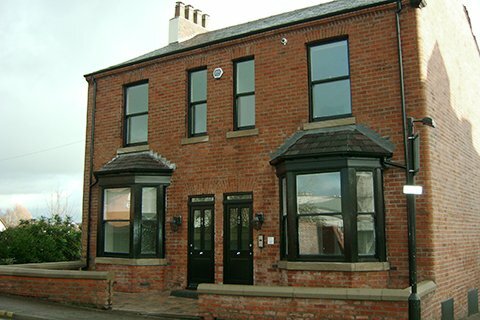 Desirable working space in the heart of Wigan with great transport links on your doorstep, plus all the below included in your rent! 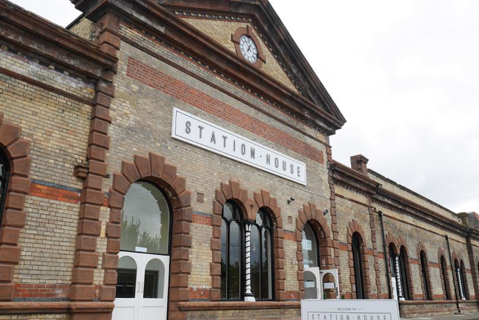 Thrive are proud to offer to the market Station House, a fantastic conversion of the old Warrington Train Station.